14 courts indoors and out, a great social set up, singles and doubles box leagues, free new member coaching and Kent and North Kent teams: we’ve got it covered. 3 courts, former PSA player as our Head coach, competitions, box leagues and inter-club teams. We promote an inclusive atmosphere where all members are welcomed and provided for. BLTSC has the first REBO wall in the Kent area: our practice wall has its own dedicated space. Warm up, practice and improve- with or without mates. Bromley Lawn Tennis has 14 tennis courts and a variety of surfaces: Clay, Artificial Grass, Acrylic and 2 indoor Acrylic. Our expanding squash section has three excellent squash courts with viewing galleries. Our Pavilion has excellent changing facilities with a first floor bar and balcony that is a great place to unwind and socialise after your game. So for a club that was created in 1880, Bromley Lawn is pretty up to date! At Bromley Lawn we’ve got a great social set up with four club sessions that run throughout the year: Monday, Wednesday, Saturday afternoons (1.30-3.30pm) and Tuesday evenings (7-9pm). 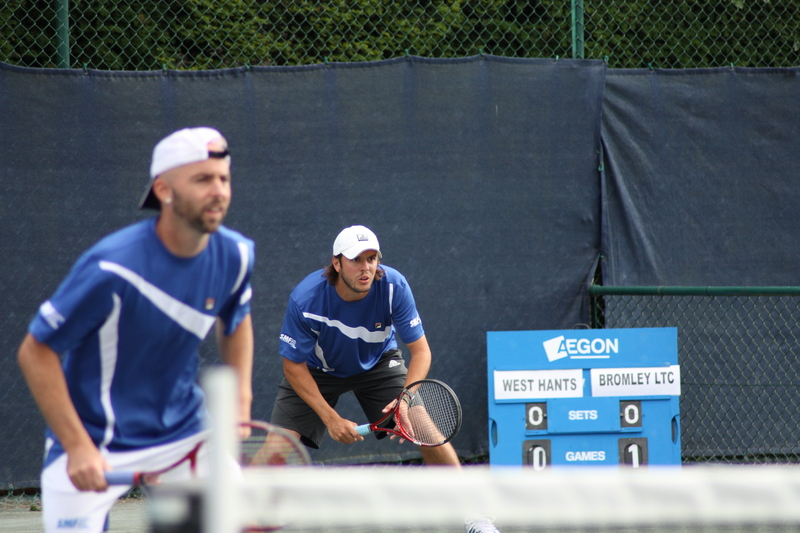 At Bromley LTSC our extensive coaching programme caters for players of all standards and abilities: either individually or as part of a group, Junior or Adult, Tennis, Squash or Racketball. Whether you are returning to racket sports or have just moved to the area or want to take up tennis squash or racketball: we’d love to see you. Get in touch about coming to Sandford Road and finding out about us.